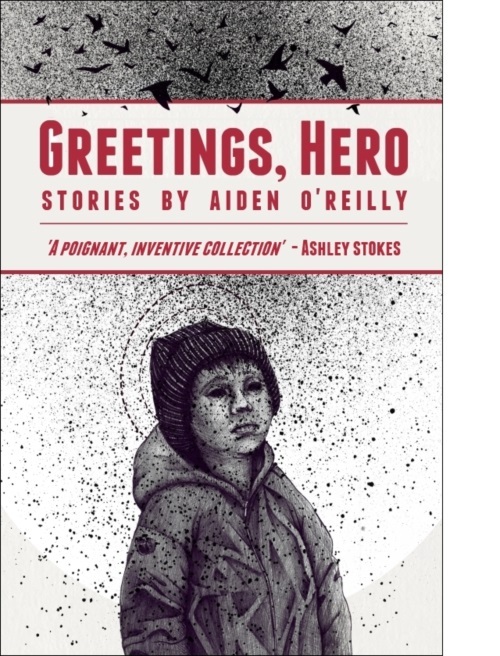 Aiden O’Reilly’s short story collection Greetings, Hero was published by Honest Publishing UK, and launched in London in September 2014, and then in November in Dublin, in Hodges Figgis with guest speaker Kevin Barry. Aiden lived for nine years in Eastern Europe. He has worked as a mathematics lecturer, translator, building-site worker, and property magazine editor. His fiction has appeared in The Stinging Fly (x4), The Dublin Review (x3), The Irish Times, Prairie Schooner, 3am magazine, and several anthologies. 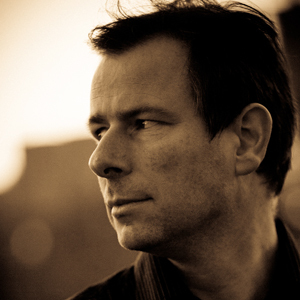 His plays have been given professional staged readings at The Triskel in Cork and in Dublin. He won the biannual McLaverty Short Story Award in 2008. In 2012 he received a bursary from the Arts Council. His reviews have appeared in The Dublin Review of Books, The Short Review, The Stinging Fly, and others. His first book is Greetings, Hero, Honest Publishing UK. Aiden O’Reilly’s stories of one-night stands and fraught relationships, of dreamers, drifters and migrant labourers, an academic crank at war with the legacy of the Roman Empire and a man who assembles a woman from a kit suggest complicated truths about who we are now and where we have come from. Greetings, Hero is a poignant, inventive collection by a writer distinguished by a rich and resonant voice.